When looking for a platform that offers you a chance to communicate, nothing fits better than social media. Most of the platforms offer you a medium to communicate with the audience and eventually make them convert to fulfill the existing marketing goals and raise the ROI. Let us have a look at these areas that you need to consider when you need to address to get the most from the time you invest in social media. When you opt for a platform for acquiring conversions, the approach that you follow should be different from other channels. Unlike, usual marketing platforms where you use the standard strategies for marketing your platform, here you do not have to opt for the traditional practices. 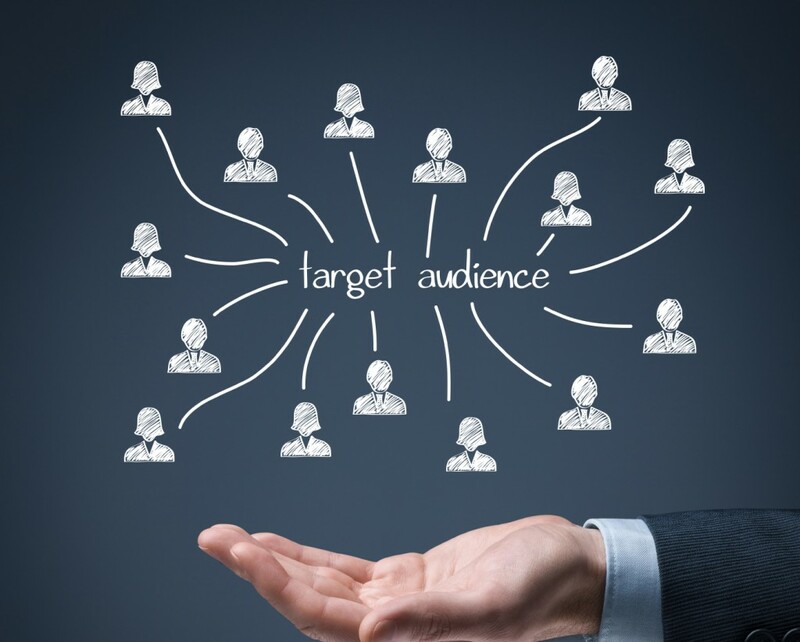 Instead your goal should be communicating with the audience and letting them know what exactly the product or service you are selling. It is more about creating relationships and building loyalty for brand. So, on social front, you do not have to consider numbers instead you will have to work upon creating connections that could lead to conversions. 2000 conversion based fans are better than 10000 followers who are just there to raise the number. The landing pages for social media platforms can be extremely helpful in garnering sufficient audience. Firstly, you get to measure the performance on each of the channel. Secondly, this gives you an option to create a personal relationship with all your fans and followers by connecting with them directly. A landing page is definitely going to make your visitors feel warmly welcomed and is also a brilliant way to solidify the interaction. Including social proofs such as number of fans and followers, external link to the top products or specific offers could help. With social media landing pages, you can clearly communicate all the benefits that audiences can avail when connecting with you. 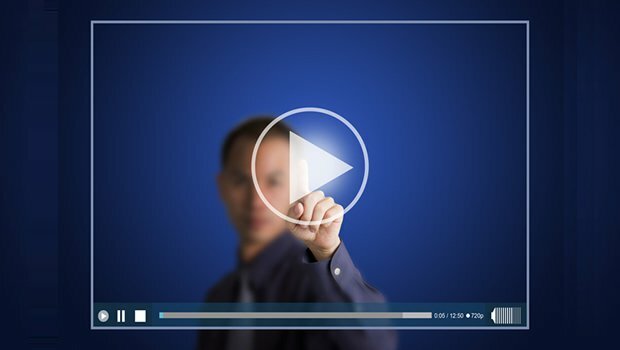 Just like images, videos too manage to garner relative audience and eventually convert. Videos have the tendency to make audiences stick to them for longer duration, hence giving a platform for driving conversions. Users happily go to the links that allow you to purchase products. You can make use of call to action buttons that redirect to the selling page. The length of videos should be optimal as the time that the visitor spends watching the video increases the chances for conversions. We all are in a habit of judging things by how they look. The same implies in case of social media profiles. In case, your social media profile lacks the desired outlook, there are chances for the visitor to not take you seriously. You need to ensure that you keep your cover photos and profile pictures updated. Be it Twitter, Facebook, Google+ or LinkedIn profile, each of them should manage to attract the user. Visual effects manage to showcase your brand’s personality in a brilliant way while offering a platform for driving conversions. The scope does not restrict till covers but also applies upon posts with photos. It has been stated that showing posts with images also are responsible for boosting clicks. A study on Co nvince and Convert showed that by the use of multiple photo posts on Facebook, the clicks could rise by 1290%. Also, a Hubspot split test witnessed an increase by 55% in leads tweets were posted along with images. The scope does not restrict till covers but also applies upon posts with photos. It has been stated that showing posts with images also are responsible for boosting clicks. A study on Convince and Convert showed that by the use of multiple photo posts on Facebook, the clicks could rise by 1290%. Also, a Hubspot split test witnessed an increase by 55% in leads tweets were posted along with images. 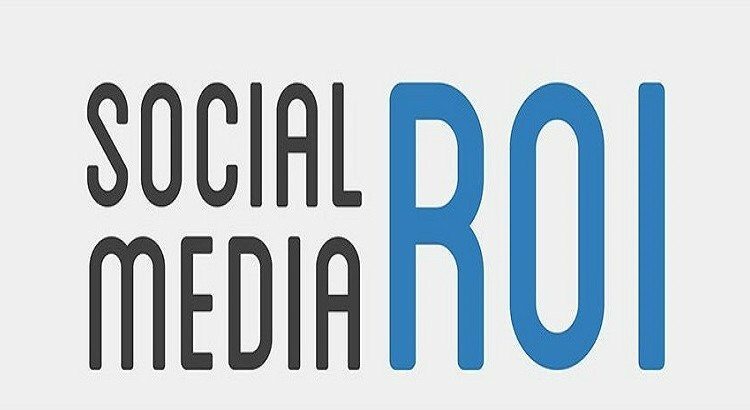 Other than following these steps for improving the ROI from Social Media, the best that you can do is to check out our post Top Ecommerce Strategies To Optimize Online Sales.